Why are all my answers appearing as correct in my multiple-choice questions? To double-check this, once you've created your multiple-choice question and written down the selection of answers, look through them one-by-one and see if the green check and red "X" match what you intended. To update a multiple choice question after it's been assigned, you'll need to delete the assignment and reassign it after you make the edits. Hopefully the answers and grading match up now! 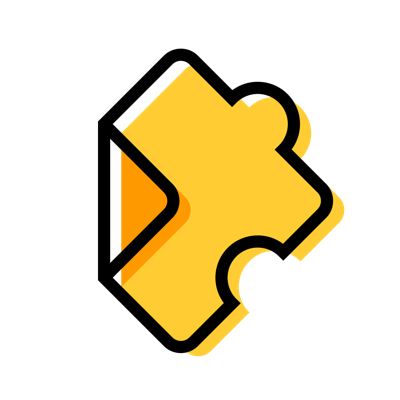 If you've tried the steps above and are still seeing the issue, please reach out to us at support@edpuzzle.com.